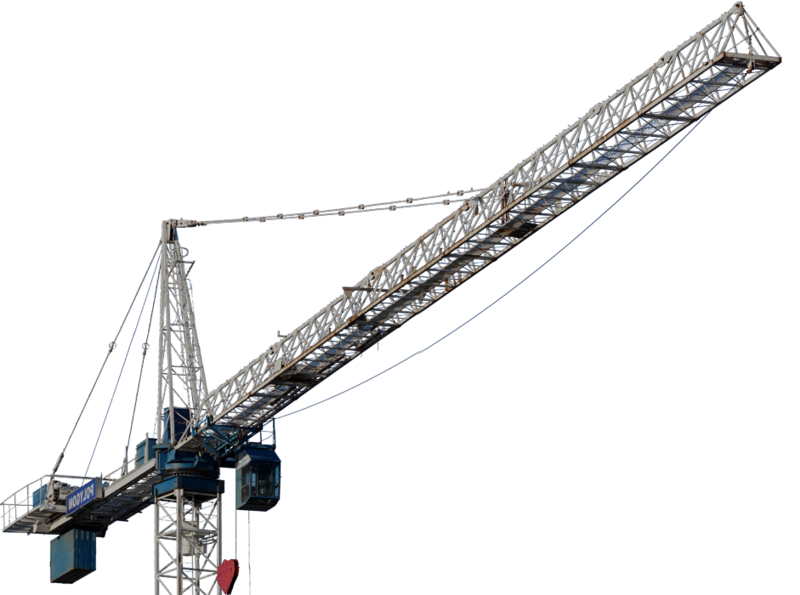 We here at Cromedy Construction are committed to streamlined and efficient project management, while providing our customers with the highest standard of responsiveness and service. 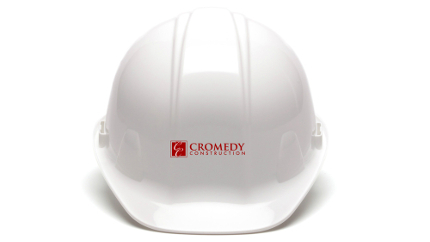 We here at Cromedy Construction feel it is our obligation to provide our customers with the utmost attention and quality craftsmanship possible. From project inception until its final completion our professionalism is second to none. We strive to build strong lasting customer based relationships predicated on sound business ethics, respect, and unparalleled performance. 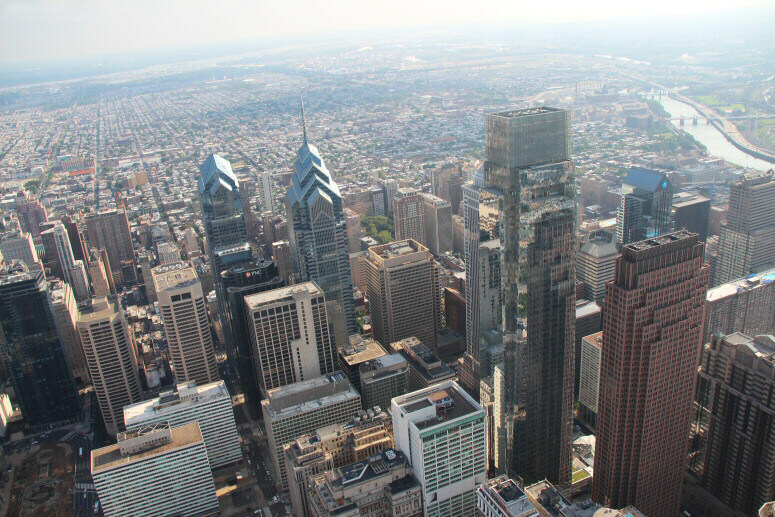 With these fundamental qualities at the forefront, our customers are promised that every project will be completed on time, on task, and within budget. We look forward to working with you in the near future. 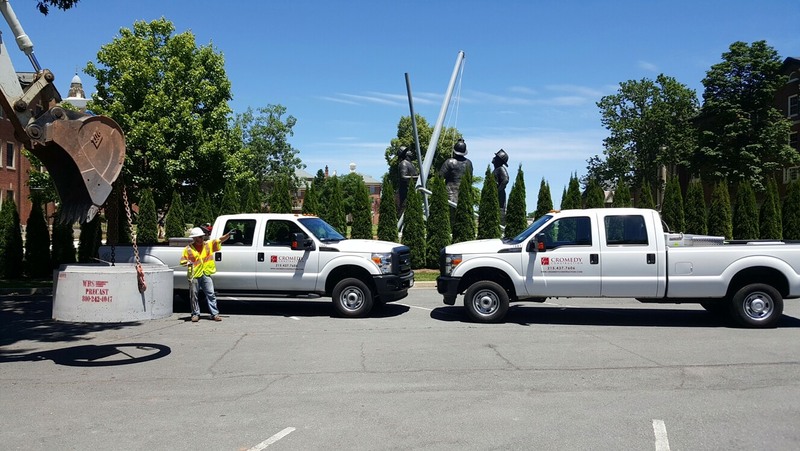 Cromedy Construction Corporation (CCC) is an HUBzone, 8(a) SDB, MBE/DBE certified small business general contractor with a diversified, integrated self-performance core focus in HVAC and Sheet Metal Fabrication. CCC also has other self-performance competencies in both vertical and civil construction. Vertical Construction: new construction and tenant refit and renovation (interior/exterior), historical renovation, security upgrades, roofing, electrical (low/med voltage) and plumbing, modular facilities and management, design build and construction management; Civil Construction: total site construction, stream restoration, earthwork and utilities to include storm and sanitary sewer, waterline and pipe lining rehabilitation capabilities.